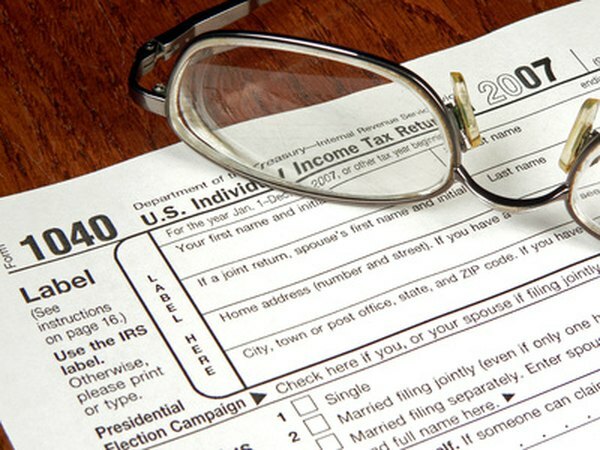 All Roth IRA withdrawals, including qualified distributions, must appear on your tax return. 2. Do Roth IRA Earnings Count As Income? One of the main attractions of using a Roth individual retirement arrangement to save money is the promise of tax-free distributions. However, you're only guaranteed completely tax-free distributions if you take qualified distributions. The ultimate difference between qualified and a non-qualified distribution from a Roth IRA is a potentially larger tax bill. To get a qualified distribution, at least five years must have elapsed since the first year you made a contribution to the Roth IRA. For example, if you made your first Roth IRA contribution in the 2012 tax year, you could have made it as early as Jan. 1, 2012 or as late as April 15, 2013. However, for the purposes of the five-year requirement, the clock starts running on Jan. 1, 2012, no matter when you actually made the contribution. You can meet the second prong of the qualified distribution requirements in one of three ways. The first two are straightforward: either be at least 59 1/2 years old, or suffering from a permanent disability. The last way is if you use up to $10,000 of the distribution to buy a first home. To qualify as a first-time home buyer, neither you nor your spouse can have owned a home in the past two years. However, you can use the $10,000 for a first home for your parents, grandparents, children or grandchild if any of those individuals qualify. For example, if you used $5,500 to buy your first home, in a later year you could use up to $4,500 to help your mom buy her first home. If you convert money to your Roth IRA from a pretax account, you have to use a separate five-year waiting period for each conversion before you can avoid the 10 percent early withdrawal penalty. For example, even if you've had your Roth IRA open for 15 years, if you convert money from a traditional IRA to the account in 2012, you have to wait until Jan. 1, 2017 until you can take out that converted amount without penalty. If you don't meet the requirements for a qualified distribution, you could owe taxes and early withdrawal penalties if your withdrawal includes any earnings. However, you get to take out your contributions first, and since you already paid taxes on them, you don't include them in income or pay early withdrawal penalties. But if you dip into your earnings, you'll have to include those in your income and pay the 10 percent early withdrawal penalty.